Made from premium oxford cloth, it is wear resistant and durable. Extensive inner pockets keep the contents stored neatly and safely between uses. Dual zipper design, easy to open and close. 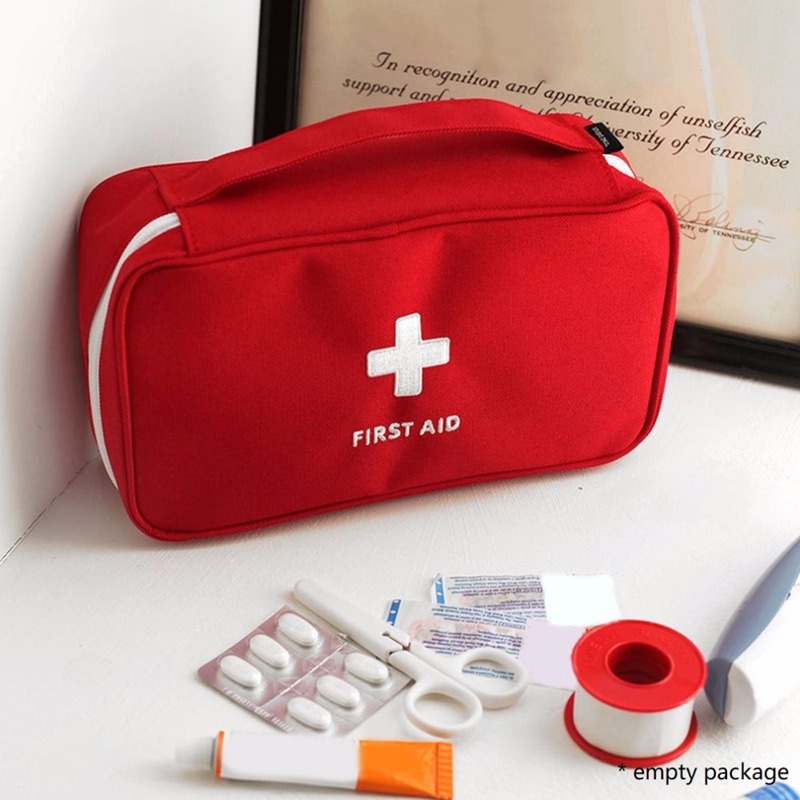 Essential first aid kid bag of your travel, business, camping, etc. Exquisite workmanship ensure its good durability for long time use. Mini design with handle is easy to carry around in any environment. An essential kit bag in your car, home, office, etc.